So far megan has created 12 blog entries. In the latest episode with Producer/Engineer Julian Chan, going behind the scenes recording loops with Robin DiMaggio and Julian. 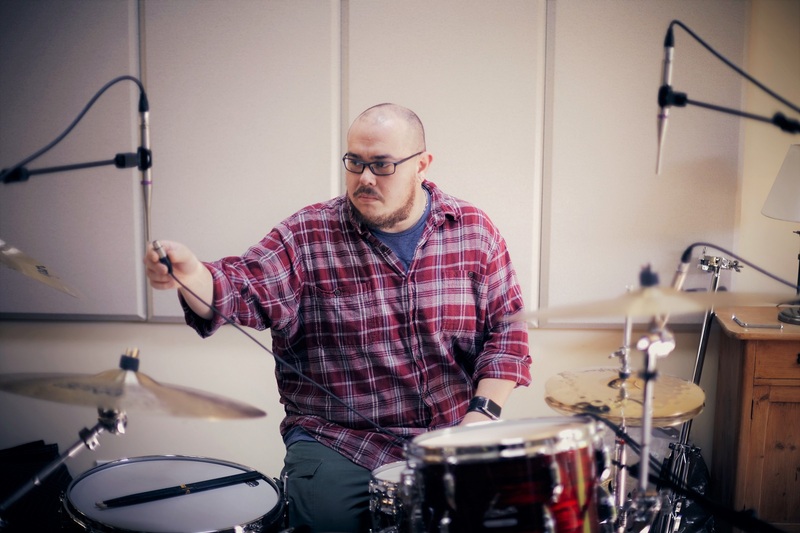 Find out along with Julian how the SV33 fares as a kick drum microphone and a room microphone. 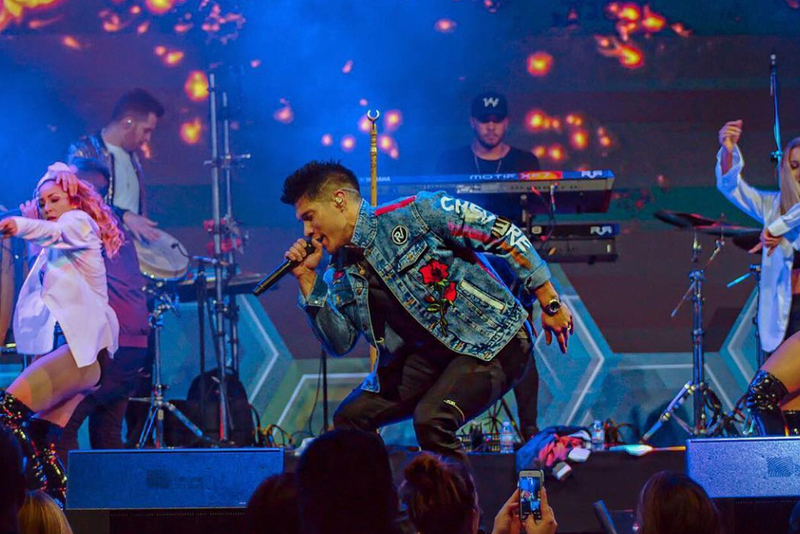 We sat down with Chyno Miranda and his production manager, Carlitos Dickson, to find out what made them make the switch to Earthworks microphones for their worldwide tour. Producer and Engineer Julian Chan had some fun with the SV33 experimenting with some out of the ordinary instruments and added in some vocal, homemade cajon, shaker and tambourine elements. 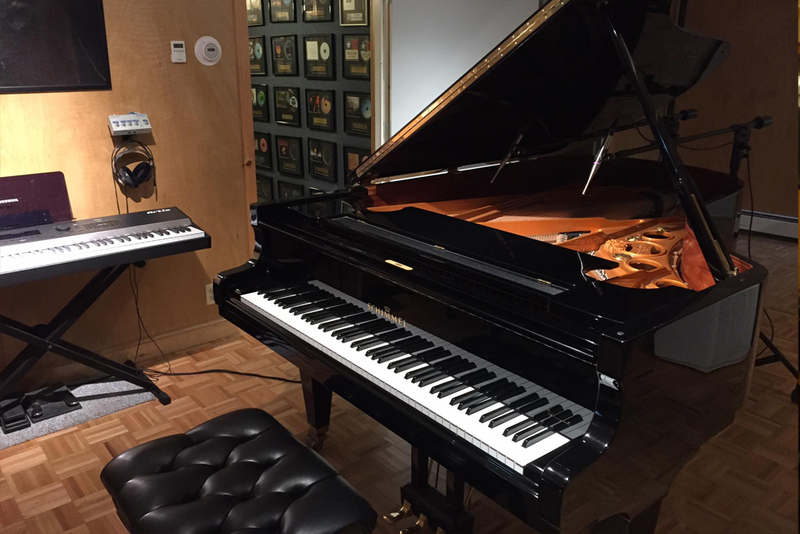 Pianist Doug Hammer uses the QTC50mp and 1022 for his album and hear a few samples from Haiku. As a vocalist your microphone is an extension of your voice. 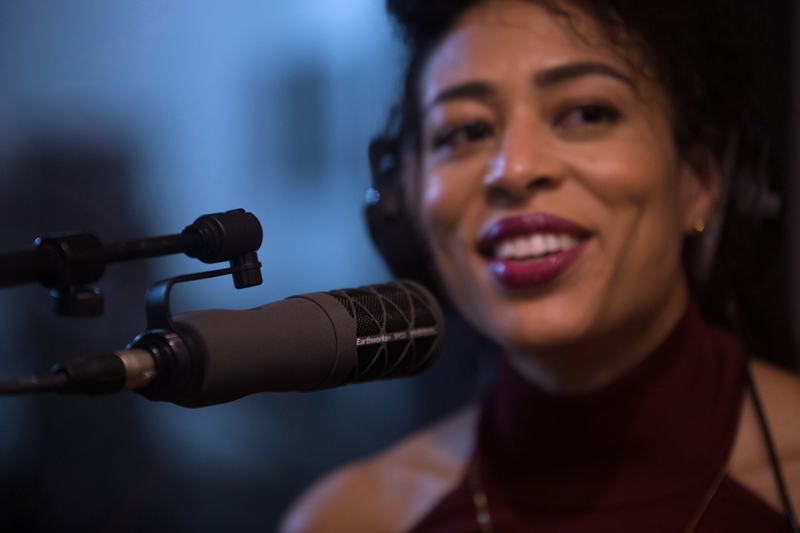 Jazz vocalist Candice Hoyes describes how Earthworks microphones make her feel comfortable and free no matter where she finds herself in telling her story. 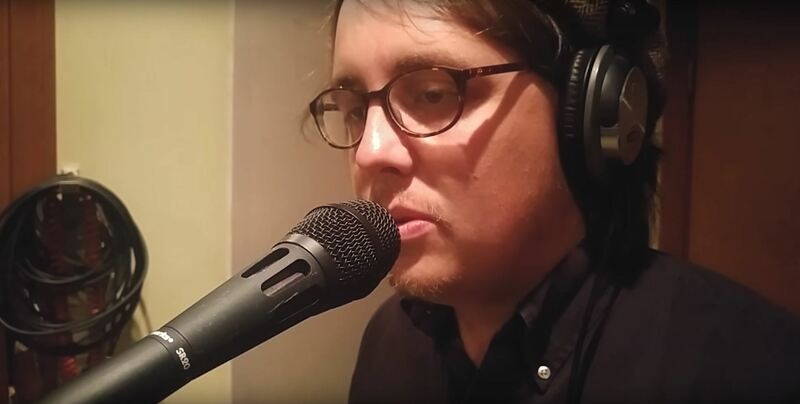 Earthworks Artist Tim Rose and his buddies Mark and Matty got together with just a pair of Earthworks SR20 microphones and tracked vocals, drums, bass, saxophone and guitar amp for his song 'Listen Up!'. Get a behind the scenes look at their setup to see how the song came together before you hear the final track. What happens when you take just two SR20 microphones home with you to record a song in a spare bedroom? That's what we did with Earthworks' Scott Lumsden and local New Hampshire artist Will Kindler for his song Room 121 in just one evening. 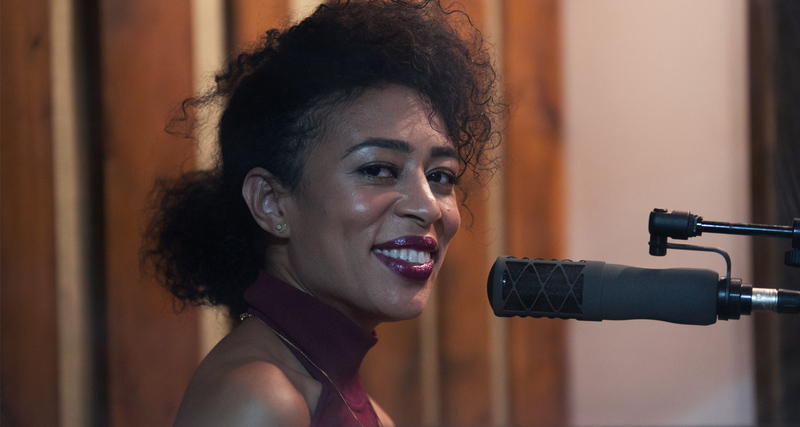 At the first ever studio session with the new SV33, Jazz vocalist Candice Hoyes puts the all new Studio Vocal microphone through its paces at His House-Innsbruck Studios in Brooklyn, NY with engineer Roman Klun tracking the session. 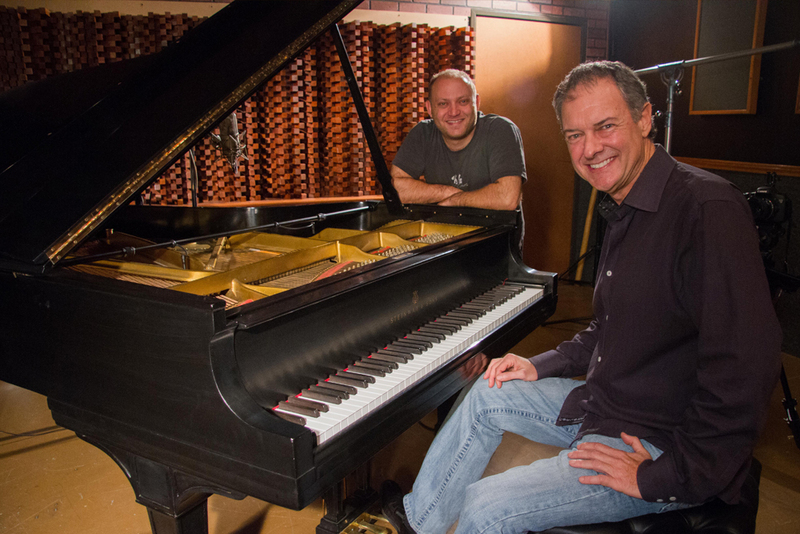 Jazz pianist Dan Delaney and Engineer and Costa Mesa Studios owner Nick Fainbarg teamed up to share their favorite technique for miking piano using the Earthworks PM40, then do a comparison with a Neumann M149 and vintage U87. 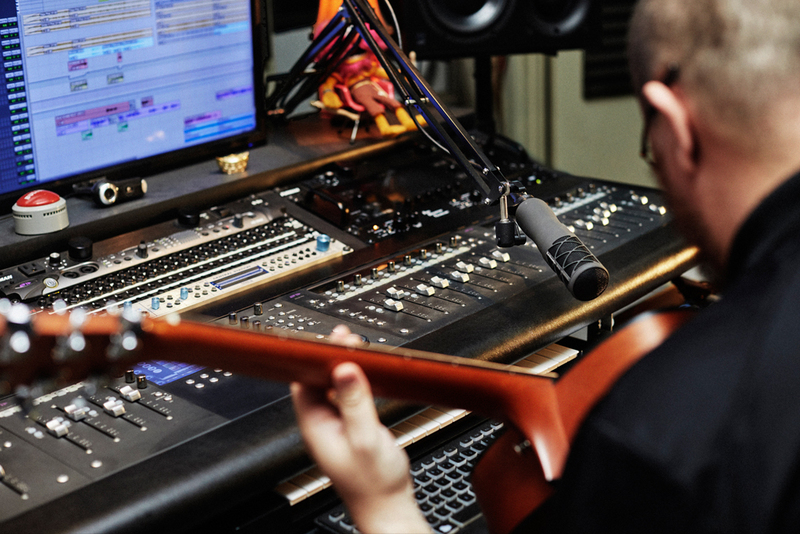 With studio space shrinking, having a microphone that is as versatile as it is unobtrusive is key. We caught up with NYC-based Producer, Songwriter & Musician Matty Amendola to find out how the FW730 FlexWand has found a space in his studio.